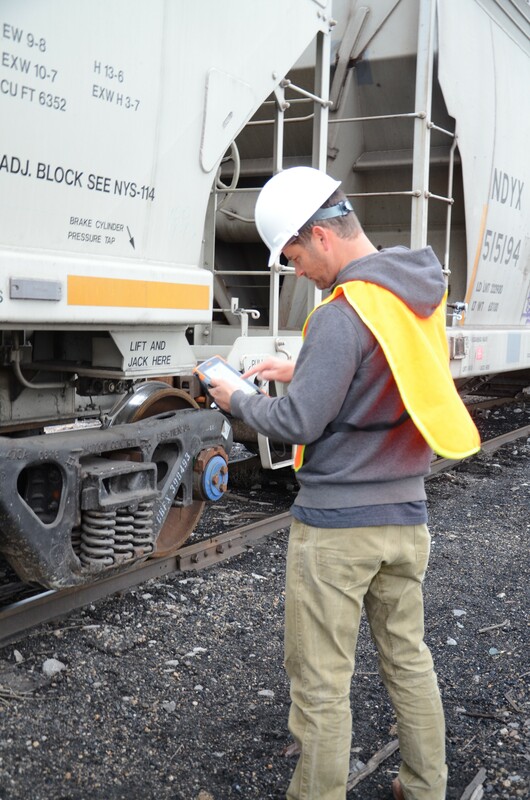 The Get Rugged blog has enhanced its security with HTTPS. Clear your browser cache to ensure navigation to the correct links. 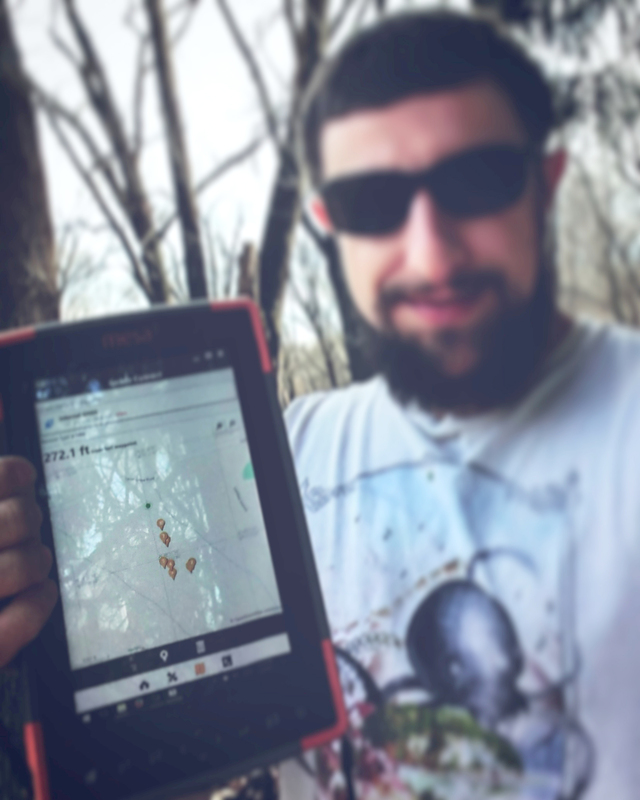 Thanks for reading Get Rugged. 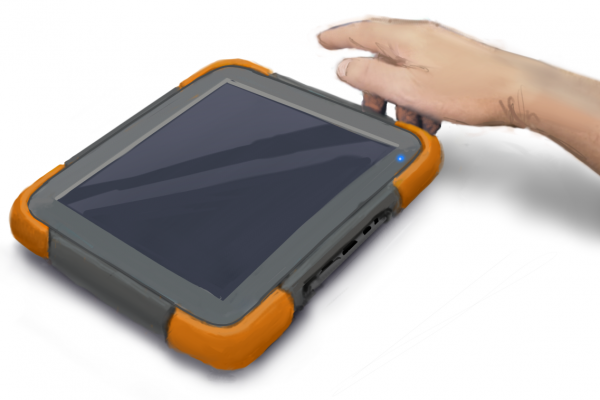 From the shape of the enclosure down to the placement of the hand strap, Juniper Systems’ rugged tablet is not only ultra-rugged, but ultra-ergonomic. 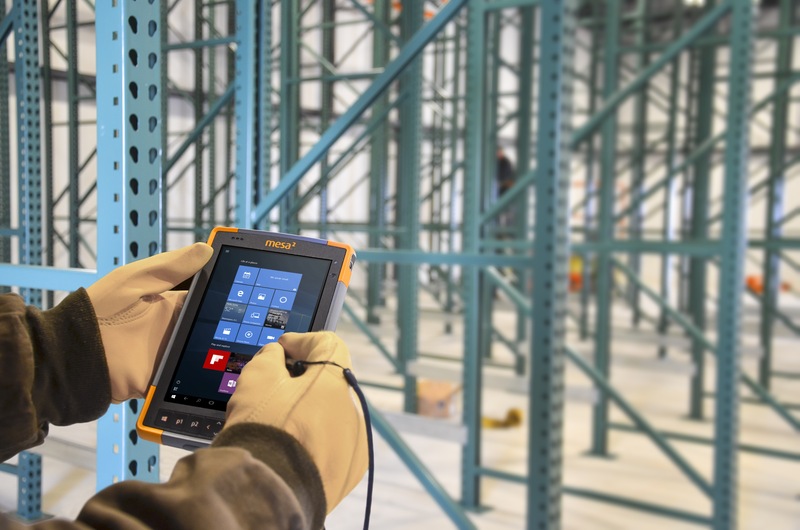 Which Mesa 2 Rugged Tablet carrying or mounting option is best for you? 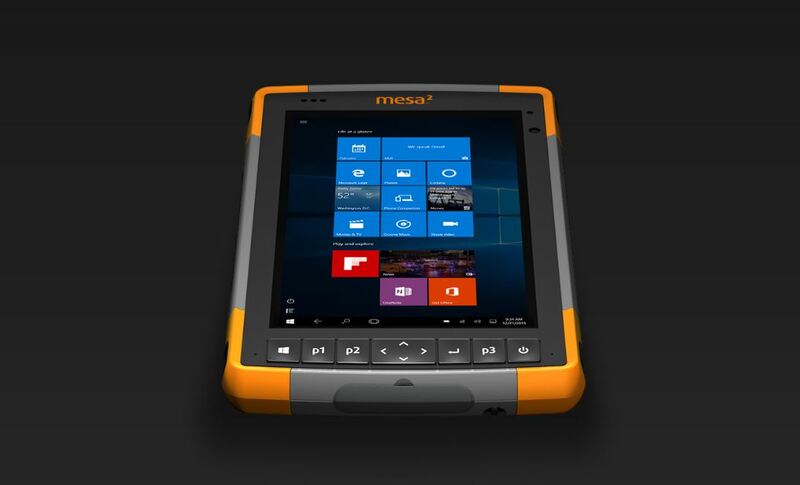 The Mesa 2 Rugged Tablet was designed for a wide range of uses, and Juniper Systems has developed a variety of carrying options to meet your needs. 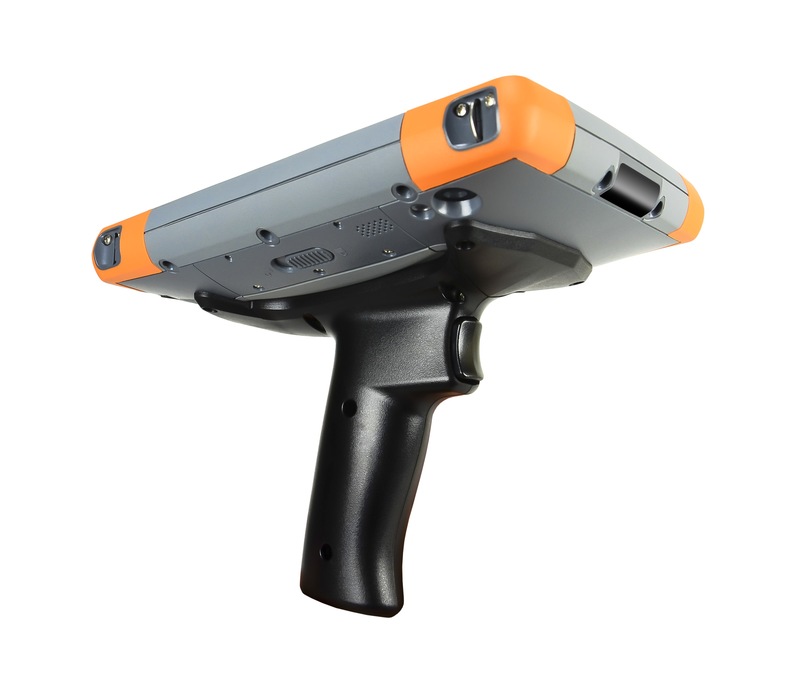 Which RFID reader option is best for you?